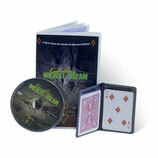 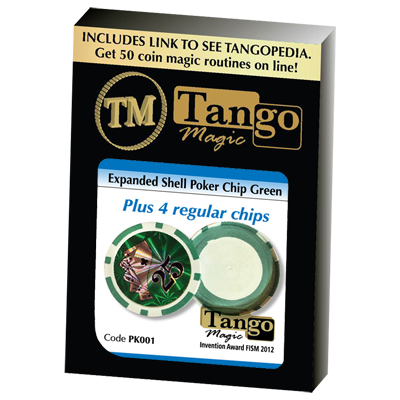 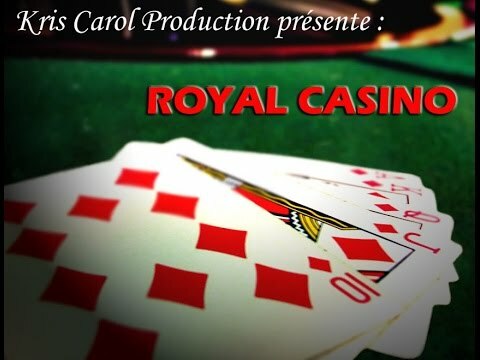 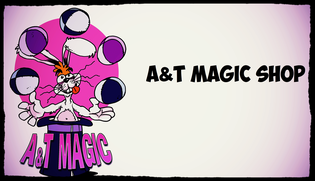 This is an easy-to-do, highly entertaining and commercial mentalism/magic routine, with an impossible triple prediction, with props creating a sense of the bright lights of Las Vegas casinos. 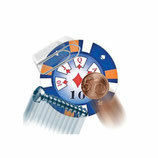 The performer lays down four small placemats, creating an instant blackjack lay-out. 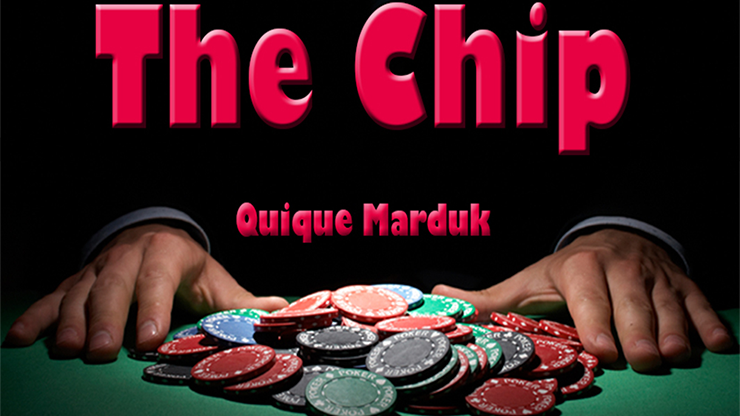 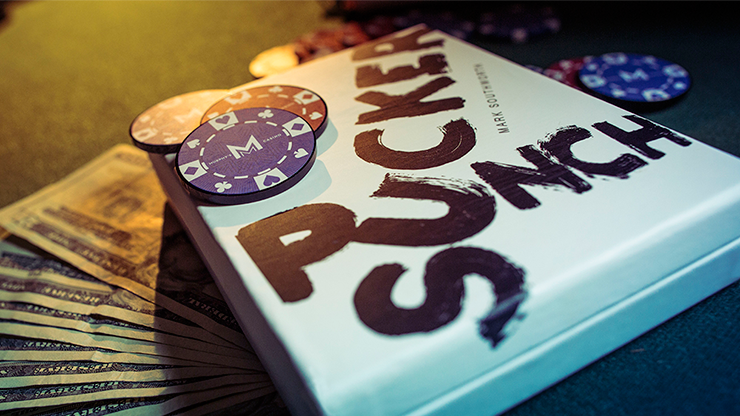 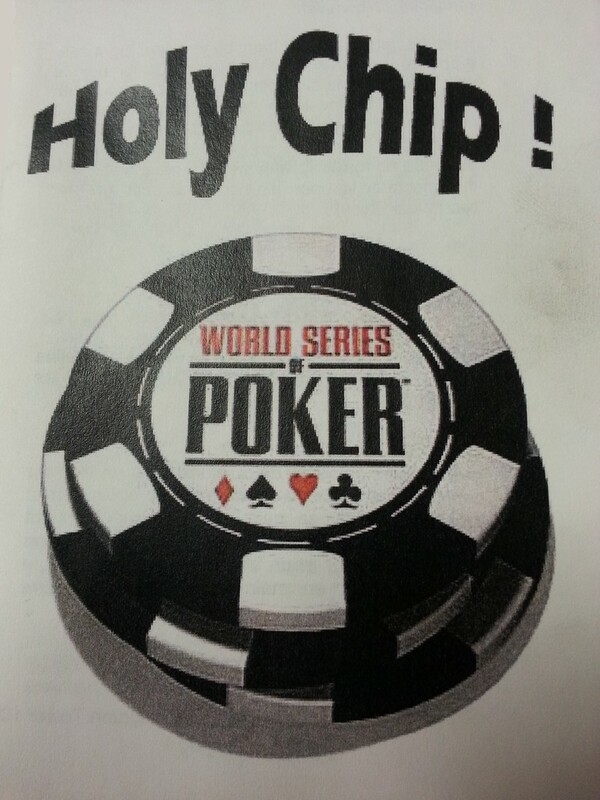 The spectator shuffles the cards, selects a casino, places a bet, and the hands are dealt. 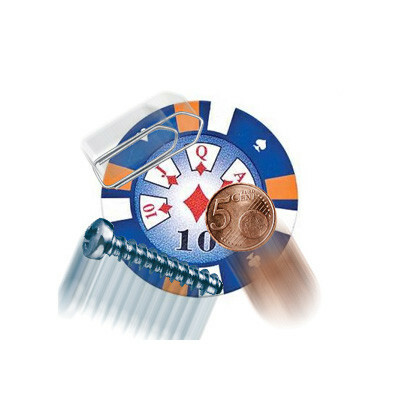 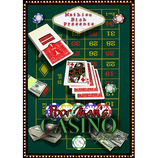 The performer offers to fulfill the comp straight away; turning over the place-mats, each of the spectator's choices - the casino, the bet, the hands - are revealed to be perfectly predicted.